James Austin Smith | The Chamber Music Society of Lincoln Center. 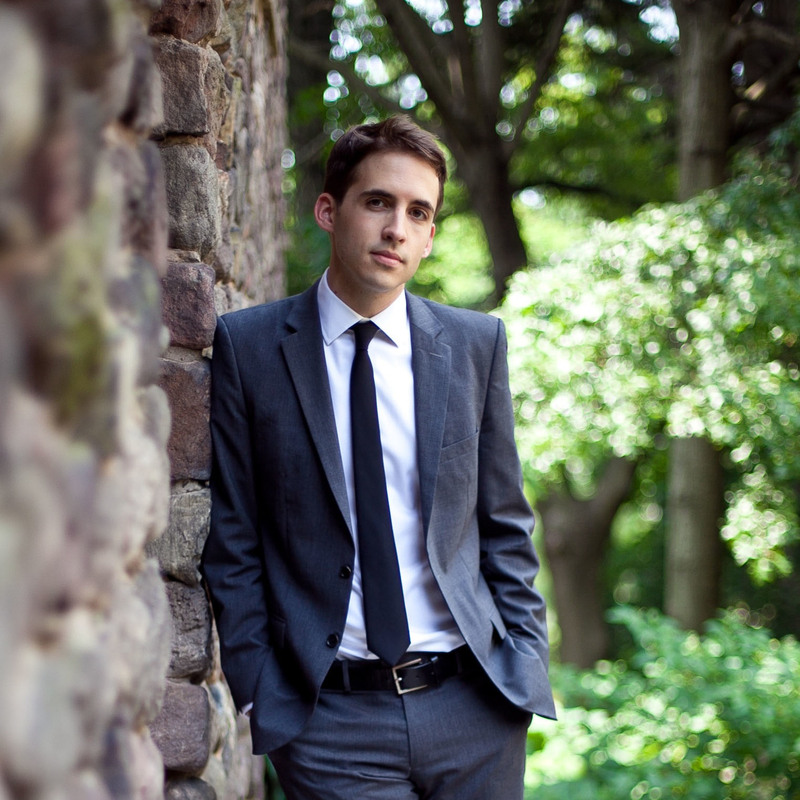 Praised for his “virtuosic,” “dazzling,” and “brilliant” performances (New York Times) and his “bold, keen sound” (New Yorker), oboist James Austin Smith performs equal parts new and old music across the United States and around the world. He is an artist of the International Contemporary Ensemble (ICE), Decoda (Affiliate Ensemble of Carnegie Hall), Talea, and Cygnus, as well as co-artistic director of Tertulia, a chamber music series that takes place in restaurants in New York and San Francisco. A devoted educator, he serves on the oboe and chamber music faculties of Stony Brook University and the Manhattan School of Music. His festival appearances include Music@Menlo, Marlboro, Lucerne, Bowdoin, Orlando, Stift, Schleswig-Holstein, Bridgehampton, Bay Chamber Concerts, Mecklenburg-Vorpommern, and Spoleto USA; he has performed with the St. Lawrence, Orion, Rolston, and Parker string quartets and recorded for the Nonesuch, Bridge, Mode, and Kairos labels. An alum of The Bowers Program (formerly CMS Two), Mr. Smith holds a Master of Music degree from the Yale School of Music and Bachelor of Arts (Political Science) and Music degrees from Northwestern University. 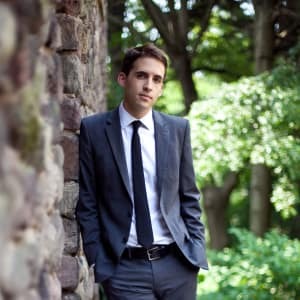 He spent a year as a Fulbright Scholar at the Mendelssohn Conservatory in Leipzig, Germany and is an alumnus of Carnegie Hall’s Ensemble Connect. Mr. Smith’s principal teachers are Stephen Taylor, Christian Wetzel, Humbert Lucarelli, and Ray Still.